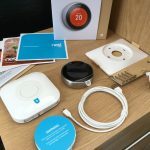 When it comes to latest technology I’m usually one of the first to get interested and excited about getting my hands on it. 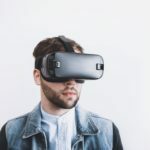 This will typically result in either a quick embrace of the tech with a swift purchase or the realisation that being an early adopter will seriously hurt me in the pocket resulting in a delayed purchase until a major sales event like Black Friday. When voice assistants first started emerging onto the market my interest simply didn’t spark. They weren’t something that I saw the benefit of. Where in my life was there a need to speak to a machine? As everyone else was embracing the likes of Siri and Alexa I sat back and waited for it all to blow over. Entering into 2019 it finally dawned on me that voice assistants weren’t going anywhere anytime soon. It was finally time to embrace one. Enter the Google Home Mini. 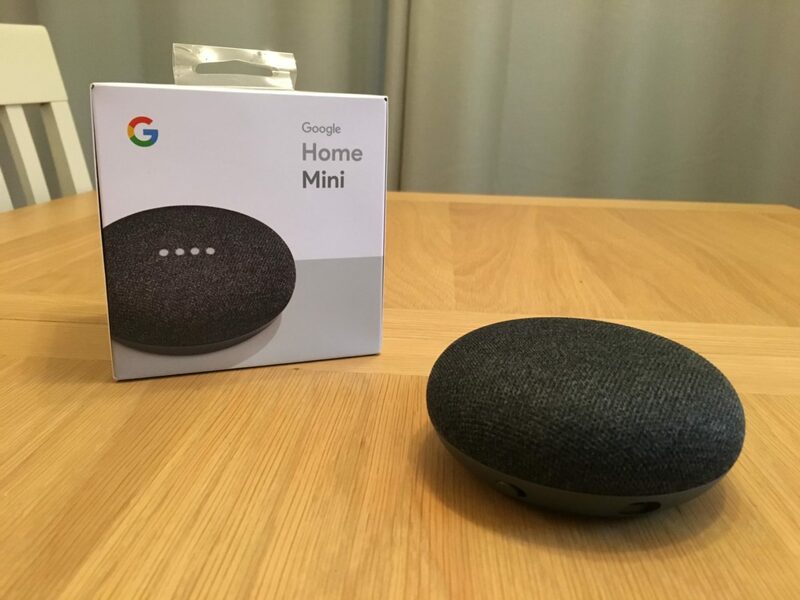 The Google Home Mini is a smaller version of the Google Home device. It offers the same functionality of it’s larger version, just with a smaller speaker. The compromise here is therefore having a device which is smaller and more able to blend into your home at the expense of sound quality. 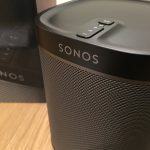 If like me you use other devices for your music needs, such as Sonos, the Google Home Mini may be a more affordable option for you. 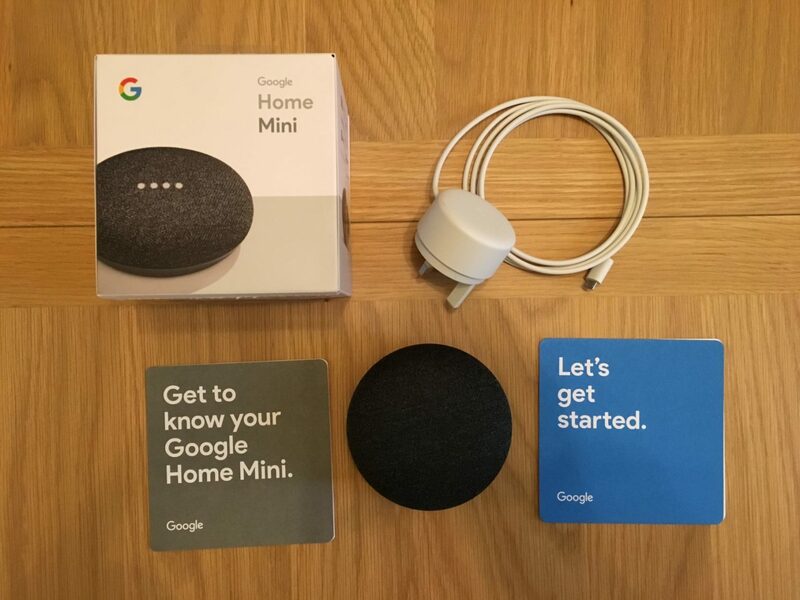 What’s in the Google Home Mini box? 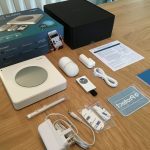 Since the arrival of Apple all those years ago their design of compact packaging has become the norm and the Google Home Mini is certainly no exception. The box is a small cube with all of Google Home Mini’s components tightly packed away. Opening the box you are immediately met by the Google Home Mini’s speaker grille which is fabric weave. 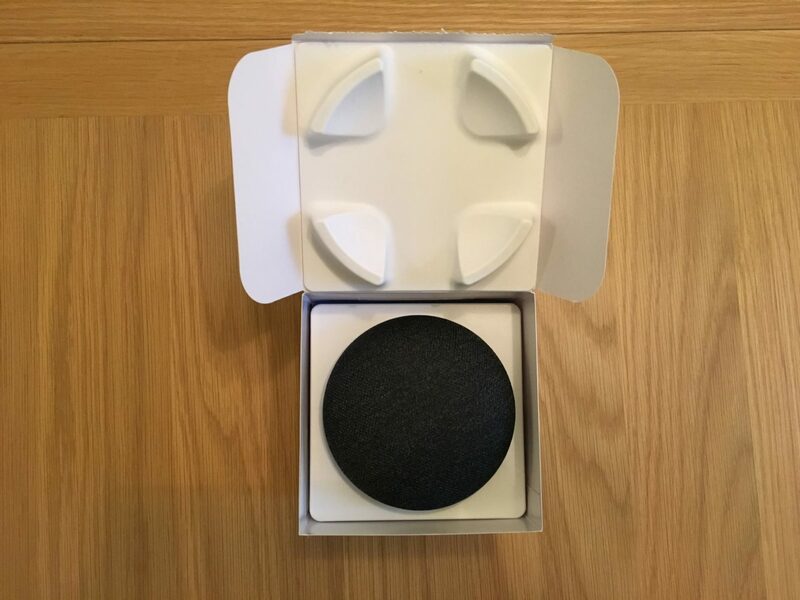 Removing the pebble-like Google Home Mini from the box the remaining contents reveal themselves and there really isn’t much more to be seen. 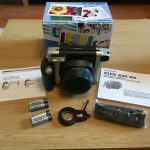 The box simply includes the Google Home Mini device, a power lead and 2 separate instruction cards. 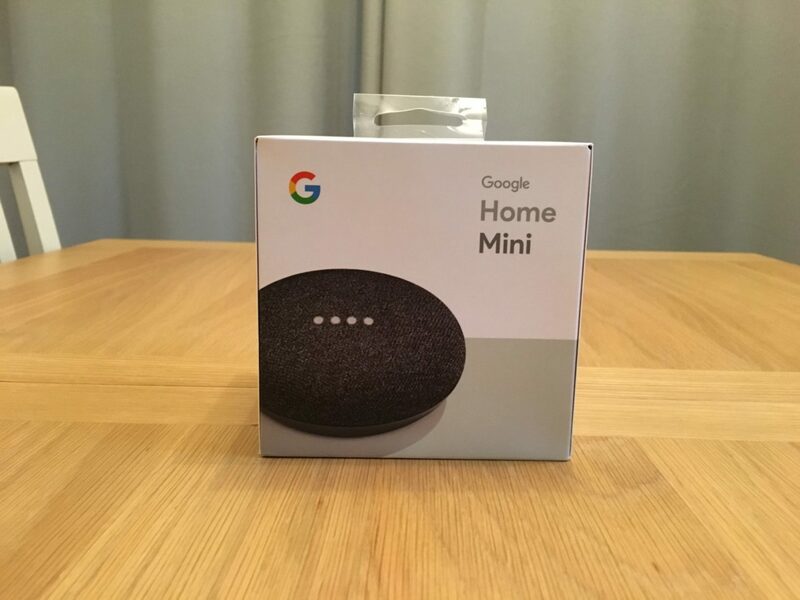 The Google Home Mini is a simple device which contains only a power input and one switch on the side. This switch is a mute button which will enable you to immediately prevent the Google Home Mini from listening to your conversations. 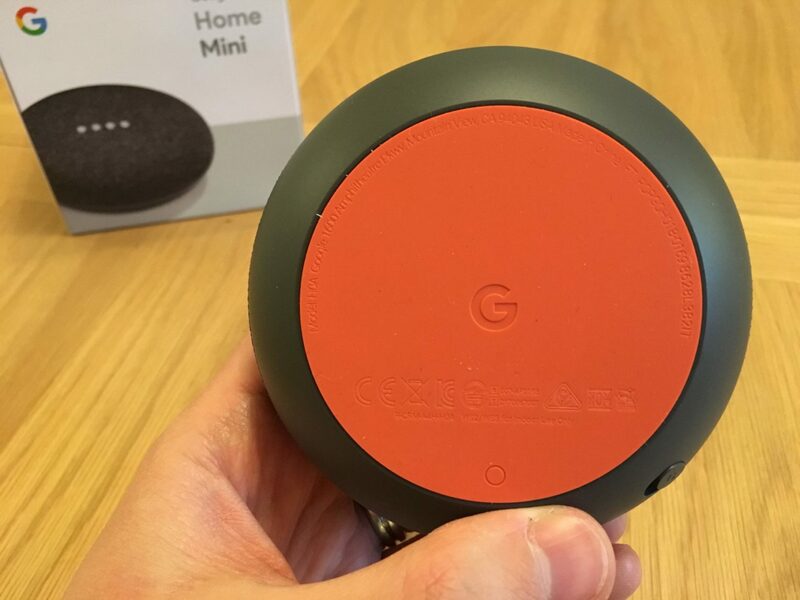 The underside of the Google Home Mini has been made with a rubber base which enables a non-slip connection to whichever surface you place it on. 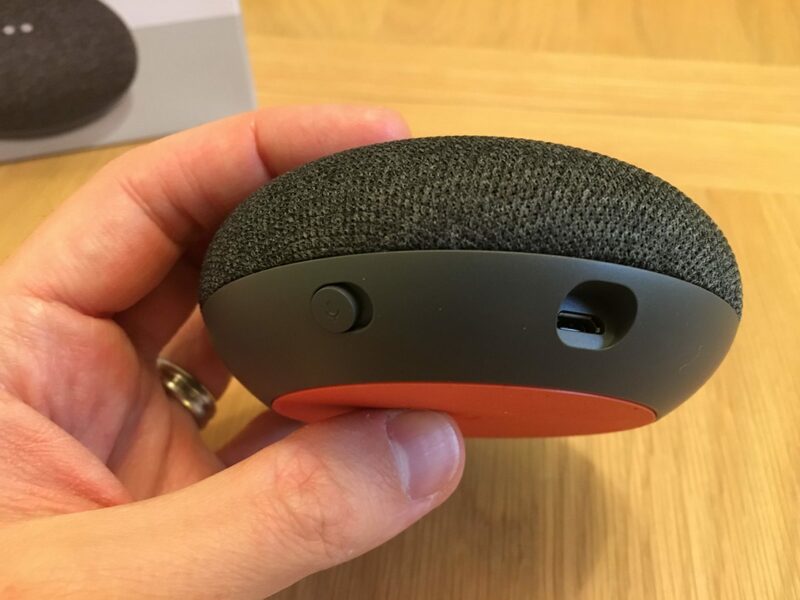 Finally there are 2 hidden “buttons” which exist on either side of the Google Home Mini. When switched on a simple tap on the left and right side of the device will increase/decrease the speaker volume and also enable you to complete a handful of other tasks. 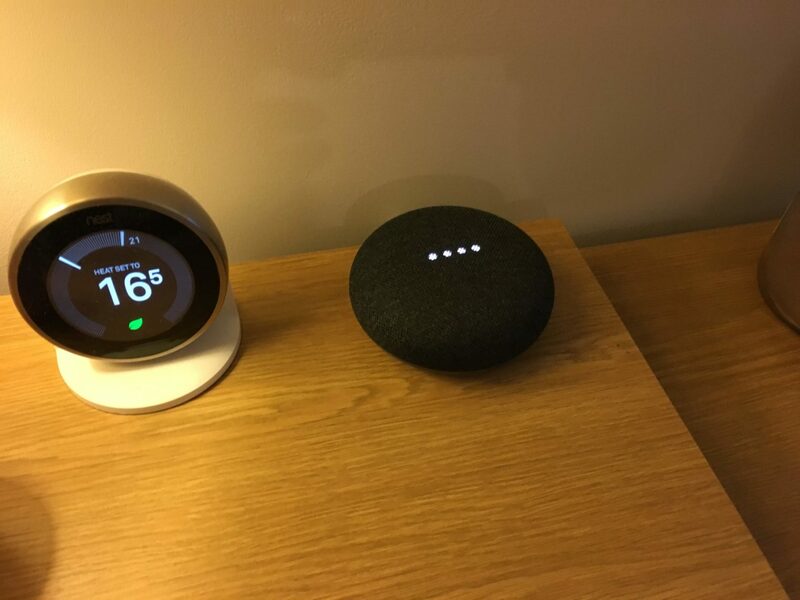 Once plugged in the Google Home Mini sits silently awaiting activation by your voice. Setting up the Google Home Mini is really straightforward and requires nothing more than downloading and firing up the Google Home app on iOS / Android etc. 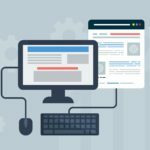 From here you select the option within the app to add a new device to your Google Home environment and select the Google Home Mini which will be found on your WiFi network. Finally the Google Home Mini will fire up and request that you say “OK, Google” and “Hey, Google” a couple of times. And that’s it, the Google Home Mini is configured and good to go. With your voice identified the Google Home Mini awaits voice activation. 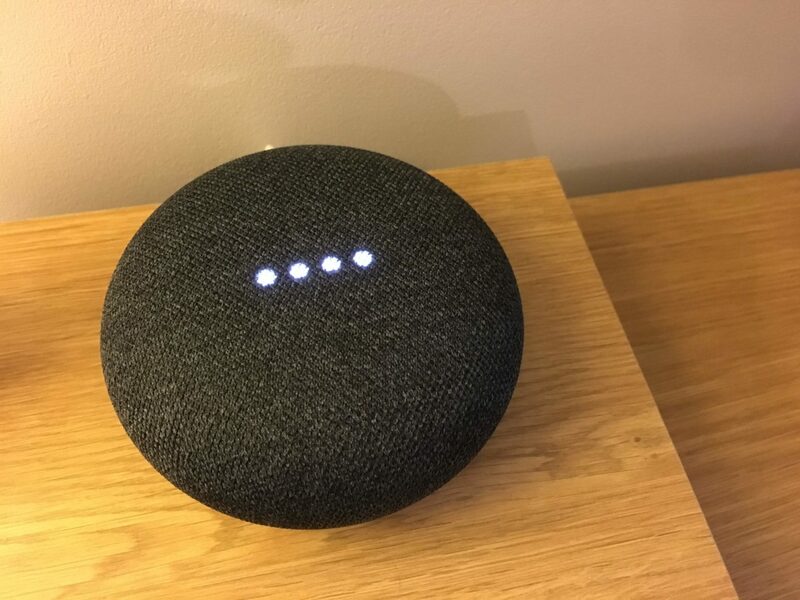 Stating “OK, Google” or “Hey, Google” immediately brings the device to life with 4 lights appearing on the top of the device to indicate that it is listening. So what can you do with the Google Home Mini? The Google Home Mini has only been in my life for a number of days and already I am finding it a great addition to the house. Whilst getting ready for work in the morning I can ask it to read me the latest news headlines from the BBC, let me know the weather where I live for the following morning and inform me of any delays to the train on my daily commute. As a new parent with both hands occupied holding my newborn baby it’s already proving immediately valuable as I can ask it to play me a nursery rhyme on demand. So should you buy one? Absolutely! At a mere £49.99 it’s amazing value for something that is not only technologically advanced but actually useful to every day life. I’m already wondering how I ever lived without it. So, what are you waiting for? Pick up a Google Home Mini today, you won’t regret it.